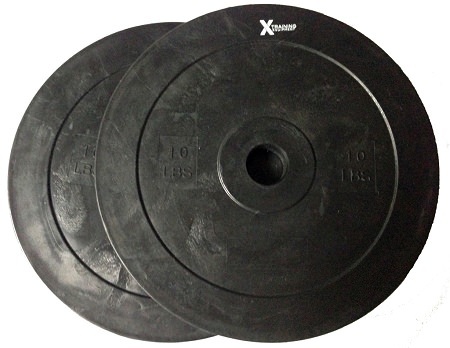 Our Training weightlifting plates are a great addition to your gym. 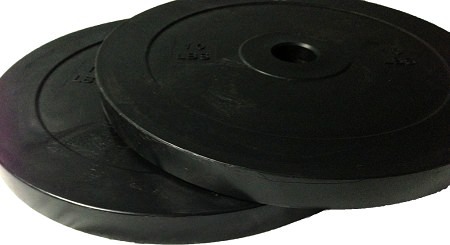 They allow you the capability of lifting from the floor, to practice your technique, without damaging your plates from being dropped. 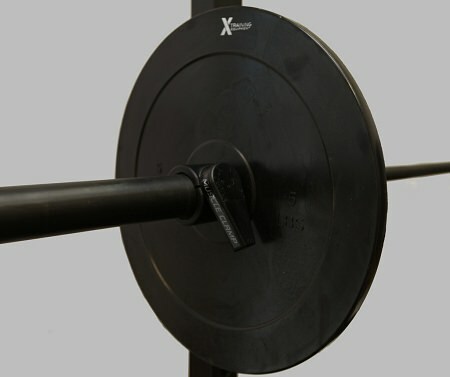 These are an awesome training tool, at a great price! The fine print: Limited time free shipping continental USA only, does not include Hawaii or Alaska. Nice plates. They don't bend, great for dropping. Just what I wanted. A solid 10# plate that I can drop when the workout calls for 65#.